For celebrating Halloween, Geekvape launched a new series of Aegis— Geek Vape Aegis 100W mod with 4.5ml Shield Tank. Only without cell version got Pumpkin Orange. You can get it at $58.9 with coupon code: HWPumpkin. 2017 Halloween sale’s party is on live at Sourcemore. Hot selling kits, mods, atomizers and accessories is all in nice price. 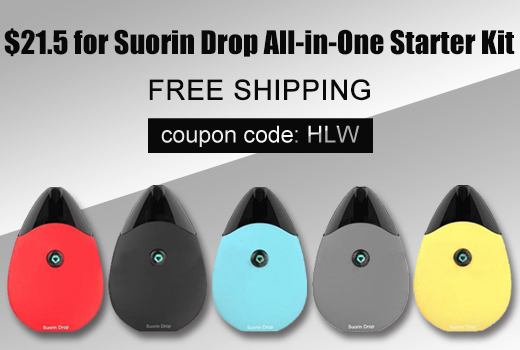 Get what you like with coupon Code: HLW. 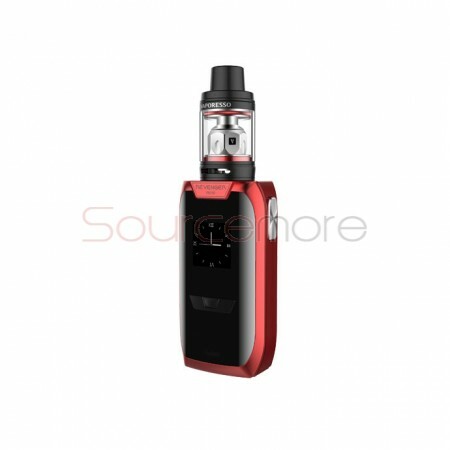 New Wismec Reuleaux RX2 20700 comes with btter performing 20700 batteries. Of course, it is also works with 18650cells. It feartures a large 1.3 inch display, an easy to su use interface, 200 watts of output, temperature control with TCR and supports 2A quick charge. 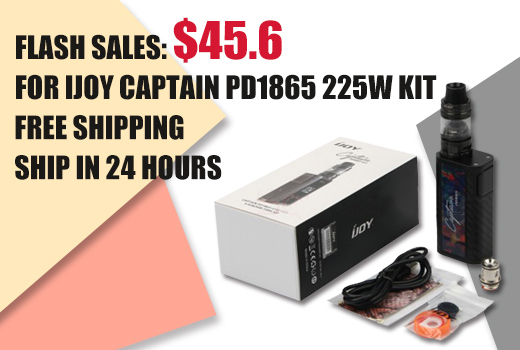 Here we have flash sales for the IJOY Captain PD1865 225W Kit. It is in the stock now. There are three colors. We can ship in 24 hours. Do not miss it. And do not miss our Halloween Sales. 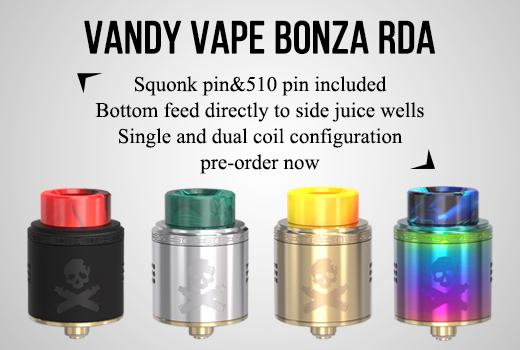 This BONZA RDA is made of high quality stainless steel with 2ml liquid capacity and 24mm diameter. 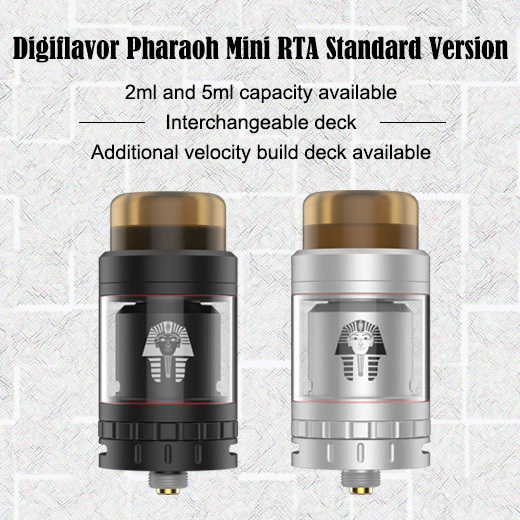 It utilizes food grade drip tip, which make it more unique in RDA family. The side airflow system makes refill easier and safer. 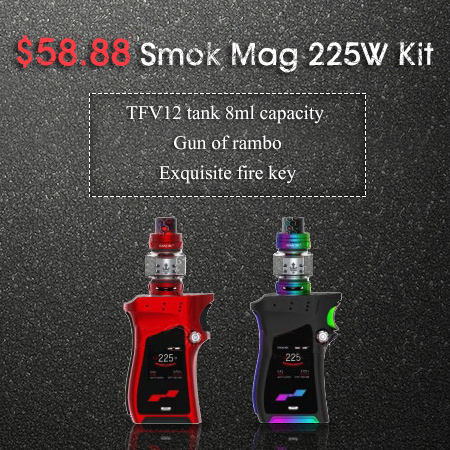 Here comes the sales for the Ijoy Product. Up to 45% off. 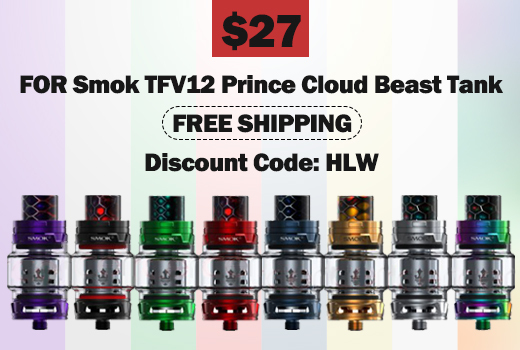 You can use the code (IJOY) to get great discount. Do not miss it. And there is also another Halloween sales for other products. 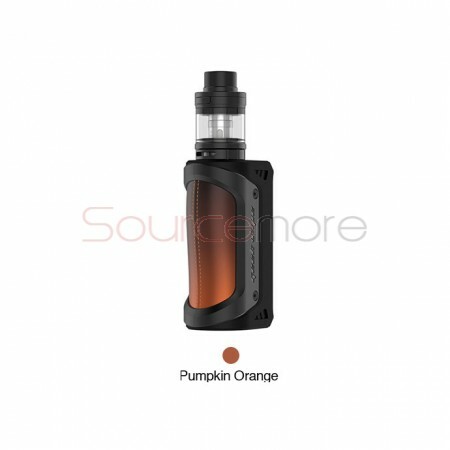 Today we come with Eleaf Invoke mod which comes with a larger 1.3-inch display. Along with a fresh easy-to-go interface, it handles swiftly. 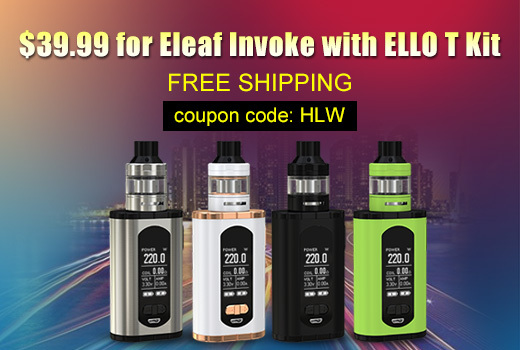 Powered by dual 18650 batteries, the Eleaf Invoke delivers a maximum power of 220 watts, allowing endless output possibilities to suit your taste. And the flip-open battery door makes replacing batteries hassle free. The second round is coming. 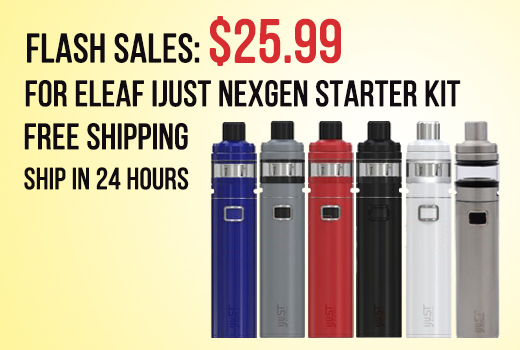 Big sale for popular brands vapor kit, mod and atomizer. Wish you a happy Halloween. 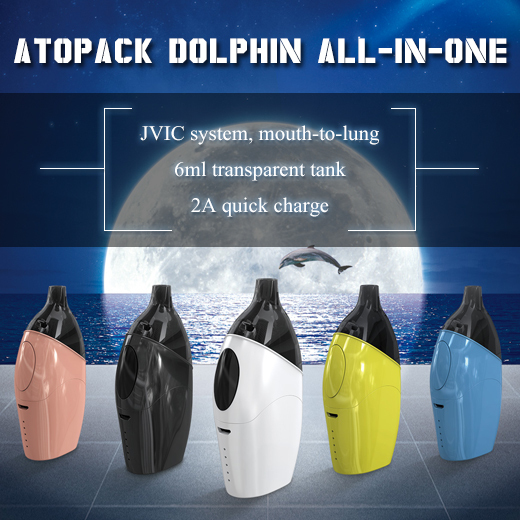 The Atopack Dolphin starter kit comes with 6ml cartridge and 2100mah built-in battery. The Atopack Dolphin cartridge is specially equipped with the newly designed 1.2ohm head to cater to MTL enthusiasts.The battery mod comes with 2A quick charge system and battery life indication. You can charge it via USB cable. It is more simple and convenient for you to operate. Today we launched a new member of Crius series tank— Crius II RTA. It has new designed deck for single coil. Airflow hit the coil from both side and bottom to make sure you get the best vapor experience and huge vapor production. The RTA can hold 3.5ml liquid and when you refill it you just need to push up the top cap and fill the tank without leaking issues. Are you looking forward this Global shopping festival long time ago? It’s on live now. I think this is the biggest sale of the whole year. Don’t miss out!